The world is changing – and mobility is changing with it. It is Audi’s vision to make electromobility not just sustainable, but exhilarating. 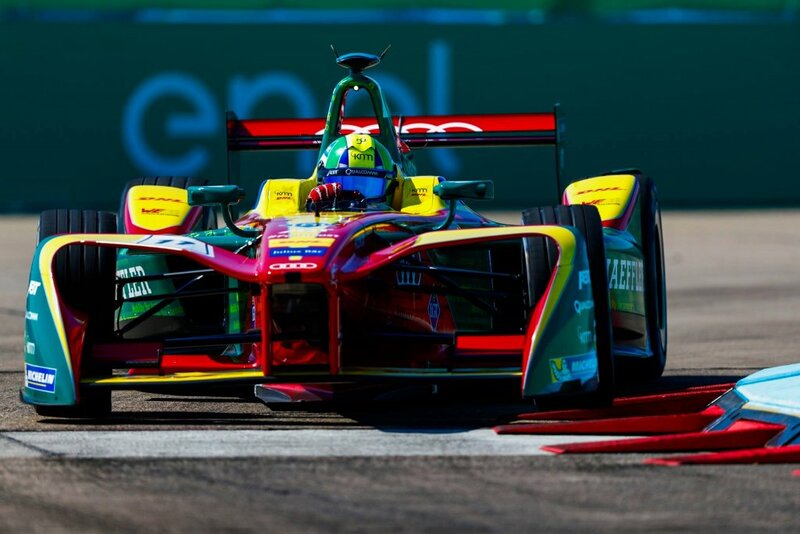 Audi joined the Formula E in 2014 with the aim of developing new technologies and optimising them for use in future electric vehicles. 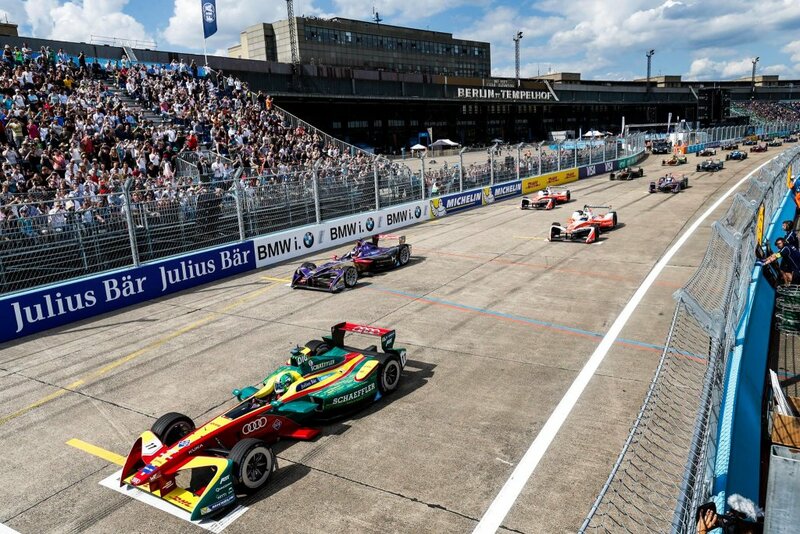 In June 2017, Jacaranda was charged with the activation of Audi’s sponsorship of the Audi Sport ABT Schaeffler team at the FIA Formula E Berlin E-Prix in Berlin Tempelhof Airport. 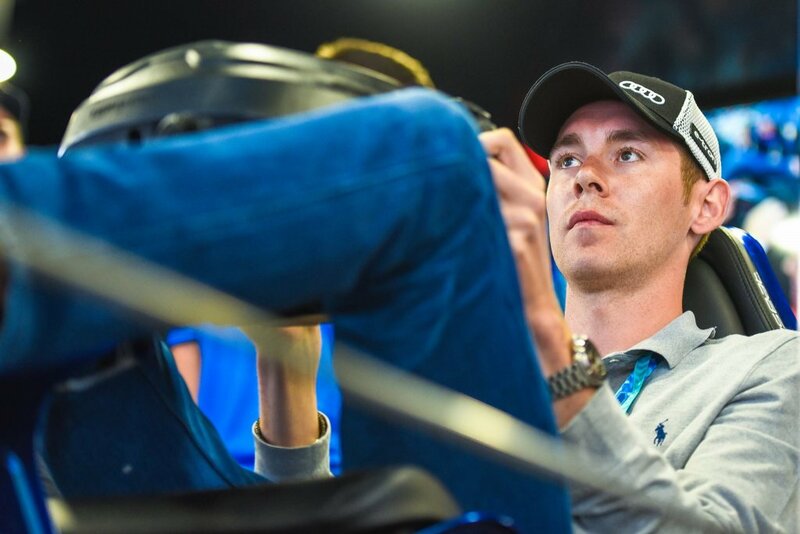 On the Friday before the two-day weekend event, Jacaranda ran a press conference at Audi City Berlin. 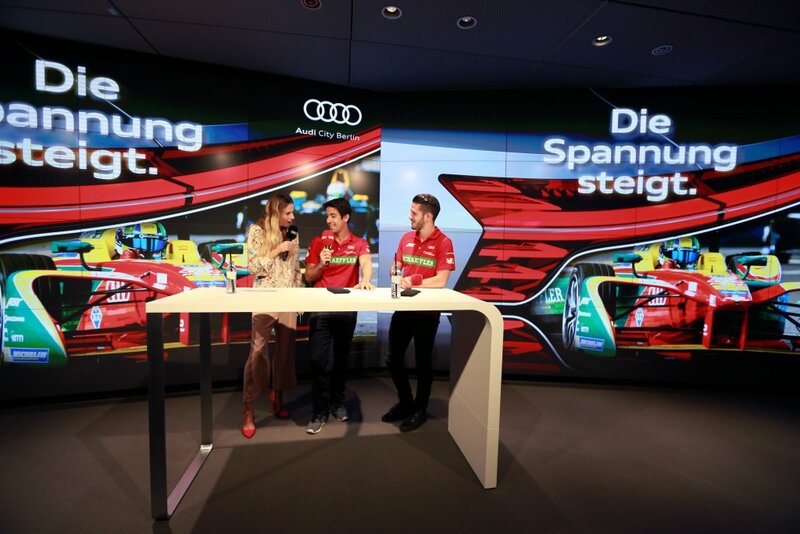 Complete with show cars, entertainment, on-screen graphics and the ABT Schaeffler team drivers – Lucas di Grassi and Daniel Abt – the night acted as an exciting kick-starter for the electric weekend to come. On the two race days, Jacaranda simultaneously delivered a high-end Hospitality Programme and a highly interactive Audi fan zone within the eVillage. A large space within Berlin Tempelhof Airport was transformed into a relaxing VIP lounge. The lucky guests were treated to front row tickets, special morning shows and expert interviews, pit lane walks and all the trimmings. 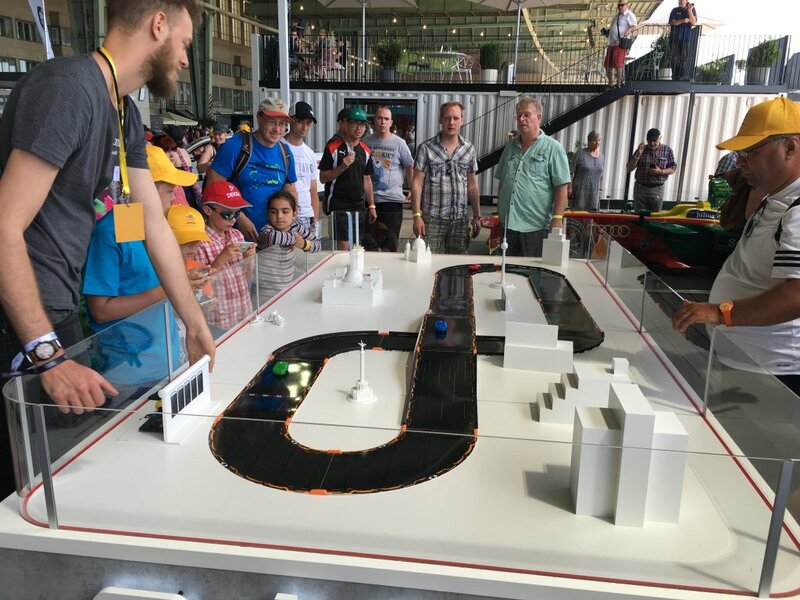 Within the Audi fanzone, there were several features: Audi giveaways, a Formula E showcar, an Audi e-tron, an innovative VR experience and a fully customised interactive four-player digital racing game. 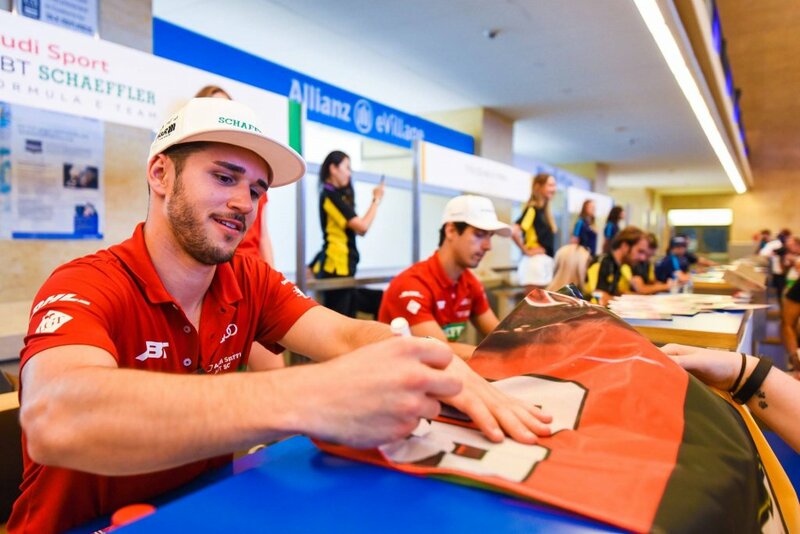 To activate Audi's sponsorship of the Audi Sport ABT Schaeffler team at the FIA Formula E Berlin E-Prix. 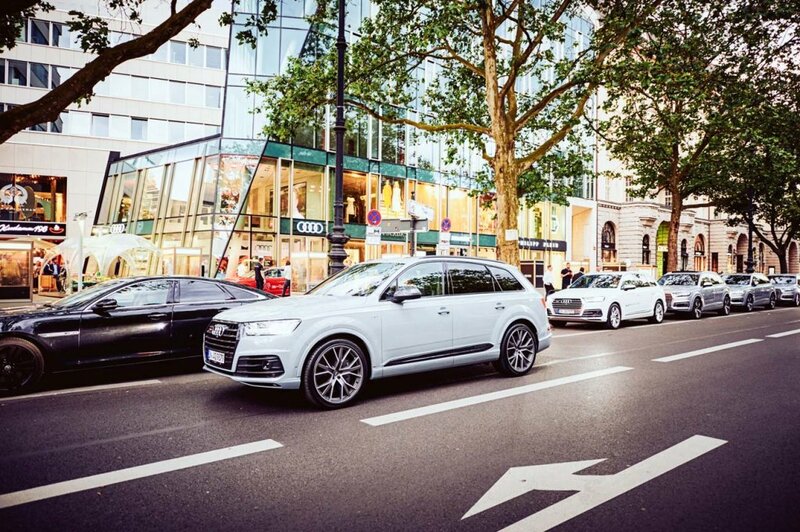 To position Audi as a futuristic, sustainable and urban brand. 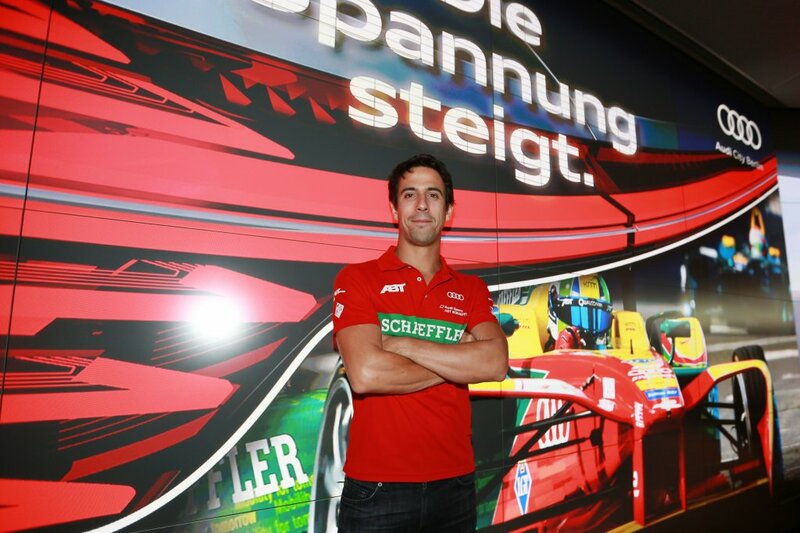 A press conference in Audi City Berlin with ABT Schaeffler drivers Lucas di Grassi and Daniel Abt. Design and construction of the Audi eVillage fan zone. Planning and implementation of Audi’s hospitality Programme (morning show, interviews, tours, catering). Development and management of guest management software. 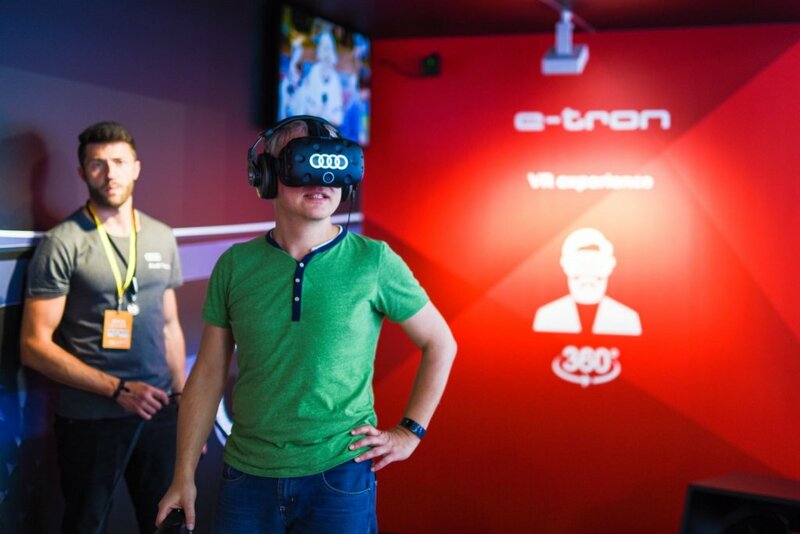 Created an incredible VR experience for the eVillage that incorporated the Audi e-tron Sportback and the ABT Schaeffler Formula E car. Developed a new Anki Overdrive game for the eVillage. Production of high-grade Audi merchandise for distribution. Event management of Saturday night VIP party at Crackers Bar & Restaurant in Berlin. Total understanding and appreciation of Audi's positioning. The knowledge and experience to fuse high-end hospitality with mass-market engagement. Creativity and an appreciation for branding.